May 17, 2018 May 18, 2018 by liplovebymelissaLeave a Comment on Become a Boss Babe! Continue Reading Become a Boss Babe! 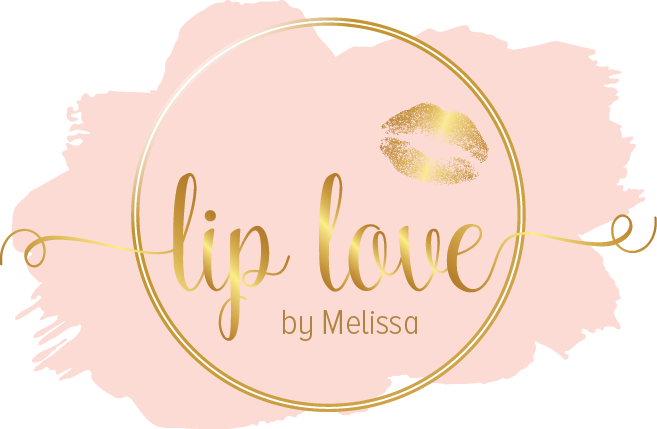 September 18, 2018 September 18, 2018 by liplovebymelissaLeave a Comment on FREE Sign Up September!!!! July 16, 2018 June 28, 2018 by liplovebymelissaLeave a Comment on Battle of Dry Shampoos! July 14, 2018 July 14, 2018 by liplovebymelissaLeave a Comment on Nordstrom Anniversary Sale! Beauty! July 9, 2018 August 1, 2018 by liplovebymelissaLeave a Comment on How to Style Your Hair Without Washing It!